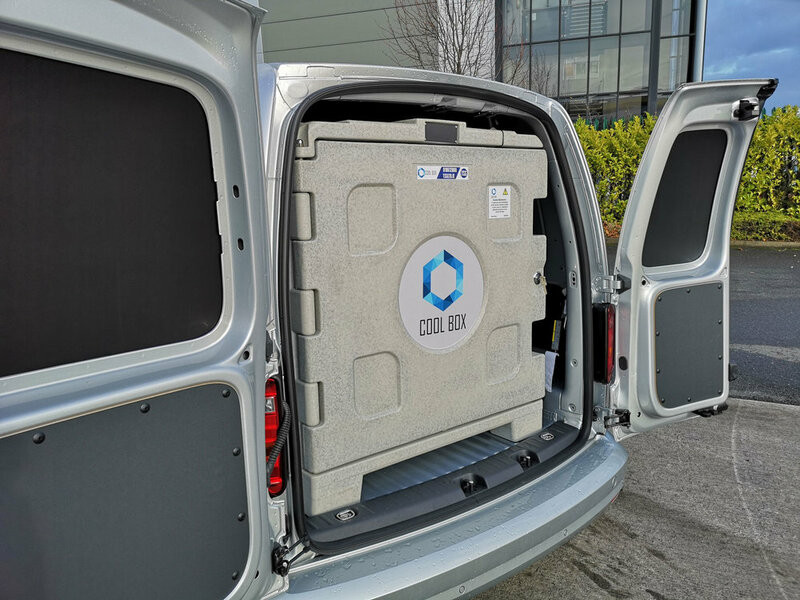 The Cool Box is a brand new portable refrigeration box that can be used inside or outside a vehicle. It is a modular system that can be transfered to different vehicles. More information coming soon.